When a tooth is infected it can cause a serious toothache. 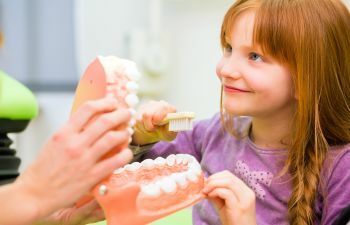 Anytime severe sensitivity is felt from cold or hot foods and beverages, swelling or tenderness of the gums is present, or a tooth simply hurts – it is time to see the dentist. The most common cause for these symptoms is that infection or decay is present inside of a tooth. A root canal is the most common and most effective form of treatment for an infected tooth. 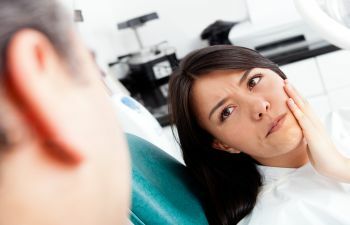 Before you begin to fear calling the dentist and think about ignoring your discomfort, please know that that Muccioli Dental in Johns Creek offers painless root canal procedures to all patients who need them. A root canal is necessary when the pulp inside of the tooth becomes infected or diseased (typically from decay). 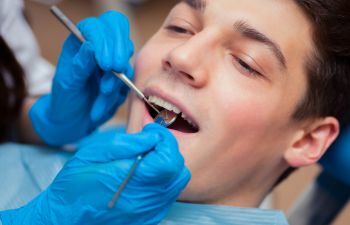 While the procedure may sound daunting, it is a relatively simple procedure that is done in-office. During the root canal treatment, a small hole will be drilled through the crown of the tooth and a tiny instrument will be used to remove the infected pulp. The pulp chamber and root canals of the tooth will be cleaned and sealed with a medicated filling. 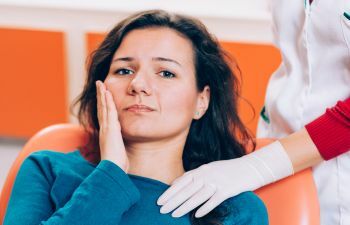 When done in a timely manner so that the infection does not spread to surrounding teeth and gums, a root canal is generally considered to be a permanent solution. 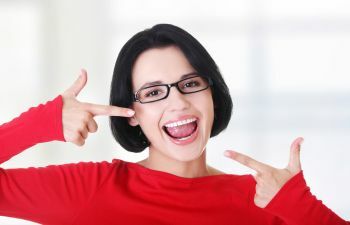 With proper oral care the restored tooth can last a lifetime. At Muccioli Dental, we are committed to offering painless root canal treatment to those who are in need of this procedure. Drs. Lydia and Randy Muccioli are highly trained root canal dentists and have extensive experience with this treatment procedure. Our dental office is currently accepting new patients. Failure to receive a root canal can lead to serious dental health issues that can affect your entire body. Please call Muccioli Dental today to schedule your painless root canal.